Cape Town – A range of new renewable and efficient energy products is helping many South Africans to keep the lights on and fight the winter cold, despite rising energy prices and the threat of load-shedding. 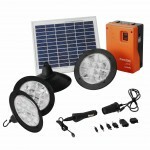 These include, among others, the Philips Efficient Cook Stove, The EcoZoom Plancha Stove and Barefoot Power Solar kits. The Philips stove is one of the latest additions to a growing range of highly efficient, clean-burning wood- and charcoal stoves. 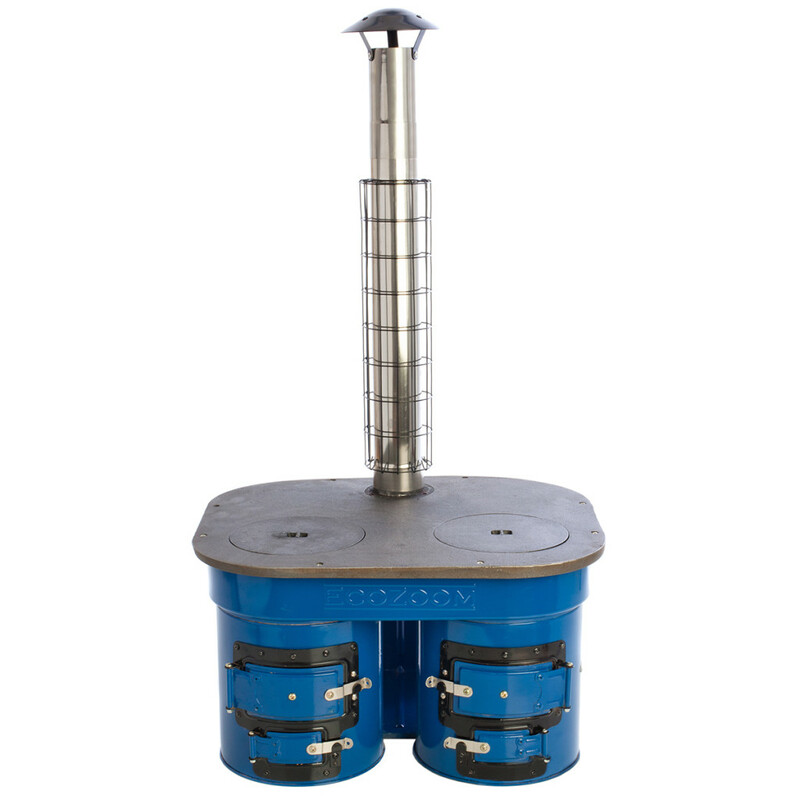 The stove’s unique design, coupled with its built-in fan, means that it produces virtually no smoke while its heat output easily rivals that of a gas stove – using only a few small sticks. The fan is also adjustable, which means that the heat can be controlled without difficulty. The aesthetically pleasing stainless steel body ensures that is at home in even the fanciest of kitchens. The Zoom Plancha stove harks back to the heyday of the cast-iron ‘Dover’ stove, but with a few important upgrades: The stove is lined with steel coated ceramic clay on the inside – which ensures much greater efficiency, a considerable reduction in smoke and other emissions, as well as far better overall heat retention. It also comes with a simple, ‘do-it-yourself’ chimney, a wood-drying shelf and, most importantly, a much friendlier price tag. Barefoot Power is an Australian company that produces solar kits specifically for rural African households. Their products are therefore sturdy, very simple to use and extremely affordable. 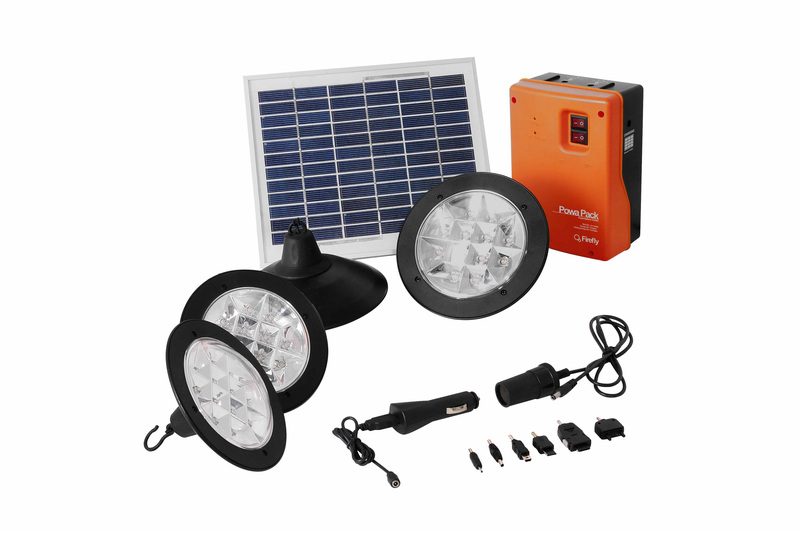 The solar kits range from the unassuming 1,5 Watt Firefly solar light and cellphone charger, to the impressive 5 Watt PowaPack, which includes 4 lights, a cellphone charger and outlets for a DC radio.